Sarigianni Fur Fashion is the result of years of experience and dedication to the business started by Lazaros Sarigiannis back in 1969. Our customers are welcome to visit us at any of our 7 boutiques – Sarigianni Boutique in Katerini Greece, Sarigianni Boutique in Moscow Russia and Sarigianni Boutique in Shymkent Kazakhstan. In Dubai, U.A.E. our customers can choose between Gold Boutique and Dynasty Boutique, both located in Port Saeed, and our hotel boutiques, Sarigianni Radisson Blu and Sarigianni Ajman Palace, both located in Sharjah. We are proud to say that our high-end fur creations are award-winning and have a registered trademark. 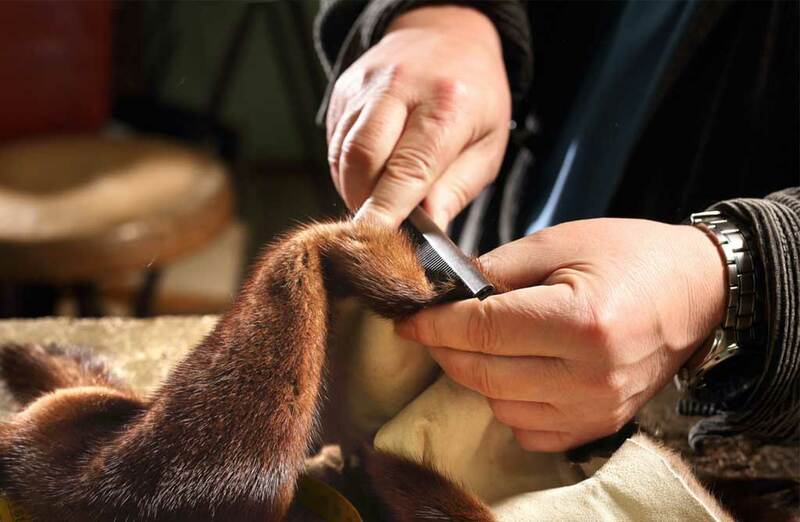 The exceptional dedication and love for the manufacture of our products, which are created with great care as to the quality and appearance, are the reasons we are one of the most famous Greek fur brands and favorite even to the most demanding customers.